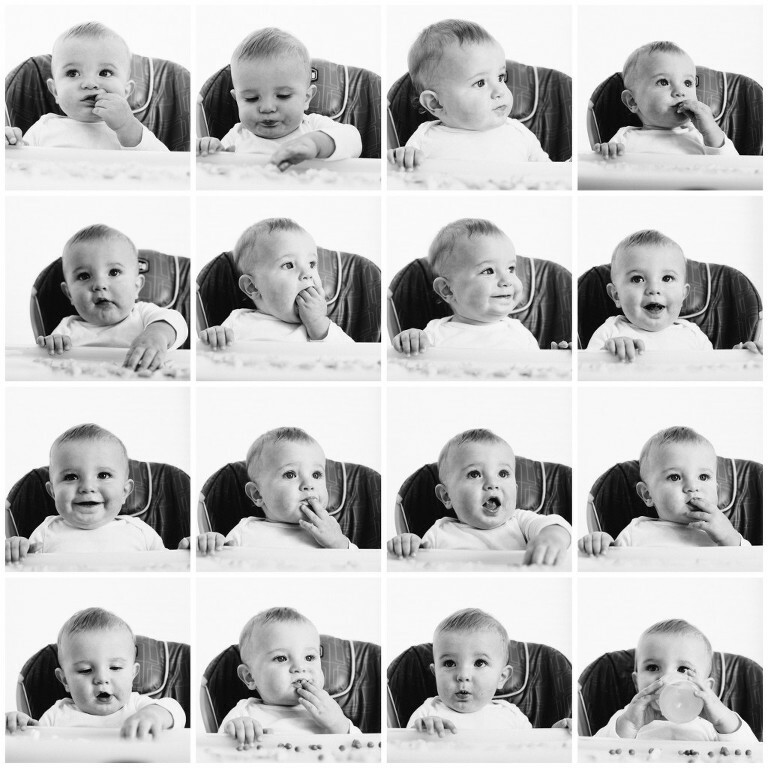 Baby Faces – The High Chair Edition! The Baby Faces sessions are becoming quite popular! Here’s 1 year old Jameson – such a cute little eater! The second photo in the second row is really the best way to eat anything. Which one do you think is the sweetest?